Grace is an experienced health care professional with a 20-year track record of successfully implementing lean, six sigma, and total quality management (TQM). She works with clients to develop processes to improve quality, meet strategic goals, and reduce waste. Grace has coached frontline staff and executives in standard work, kaizen, daily management, and PDSA (plan-do-study-act) with sustained results and continued improvement. Her experience includes ambulatory care, hospital services, manufacturing, and health care insurance. Grace has had multiple roles throughout her career, including phlebotomist, clinical laboratory scientist, customer service engineer, and project manager. 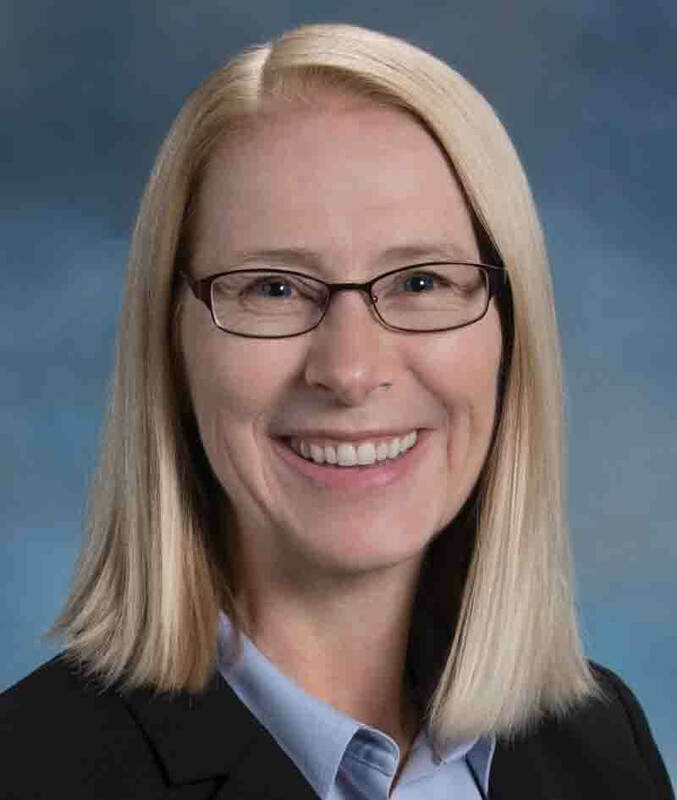 She spent 12 years at Sutter Health in Sacramento, where she served in many roles including data warehouse manager, clinical analyst, managing lean director, and director of utilization, quality, and care management. She is a certified Lean Six Sigma Black Belt, Lean Bronze certified, and a former licensed medical technologist and certified project management professional. Grace served as a principal at Rona Consulting Group (RCG) until it combined with Moss Adams in 2017. RCG’s founders were early adopters of the Toyota Management System in the health care setting.